Blair House Inn is located in the beautiful village of Wimberley. Known for providing gracious hospitality and attentive service, Blair House Inn is the perfect location for a getaway in the beautiful region of Texas Wine Country! Our bed and breakfast creates an environment that replenishes the soul and recharges the spirit. Situated on 22 gorgeous acres, Blair House Inn offers a respite from today’s busy world. At our Texas Hill Country bed and breakfast in Wimberley, you can opt for idle leisure time or enjoy many of the things to do onsite or in the area. It’s all up to you! 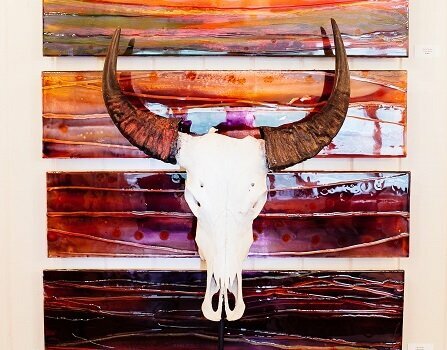 Each of our accommodations from guestrooms, suites, to cottages have been careful thought out and designed for an ideal getaway in the Texas Hill Country. All of our accommodations offer beautiful Hill Country views, complimentary breakfast, and access to our onsite spa and cooking school for the ultimate in relaxation. 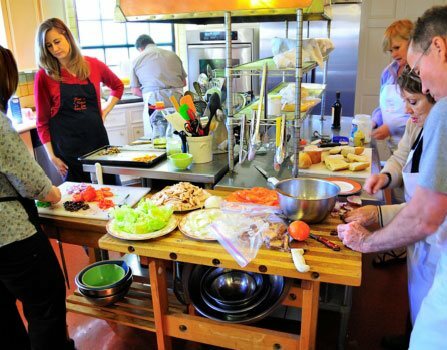 The Blair House Cooking School offers a unique foodie experience for even seasoned gourmands. 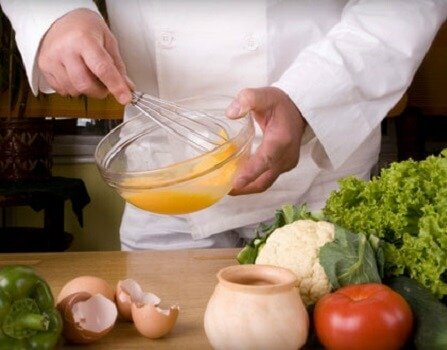 With classes throughout the year, ranging from Texas barbecue to Italian become a chef for the day while you build confidence in the kitchen by learning culinary techniques. Our Texas Hill Country Day Spa allows guests the opportunity to relax and rejuvenate with a romantic couples massage or facial in a peaceful environment. The spa at our Wimberley bed and breakfast overlooks 22 acres of the beautiful Hill Country and also offers an outdoor swimming pool. Getaway with the girls to the Blair House Inn. Catch up with old friends and let your cares slip away as we pamper you at our day spa. 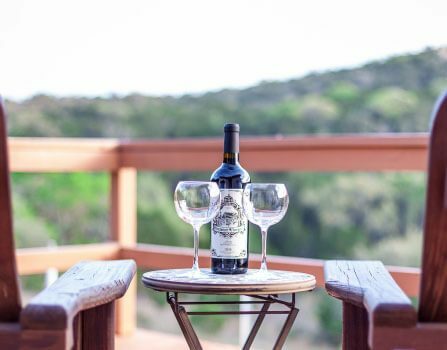 With our convenient location in Texas Hill Country, you’ll be within minutes of many activities and can visit the local wineries after your spa services.